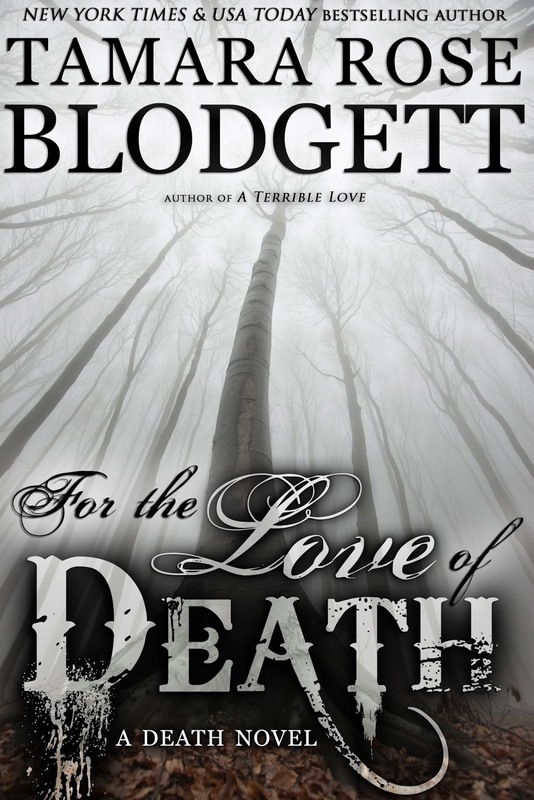 PREORDER; Cover/Synopsis Reveal: FOR the LOVE of DEATH & THE SAVAGE DREAM! THE DARKEST JOY Release LOVE! 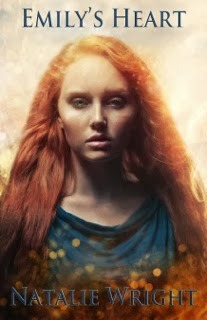 Emily's Heart by Natalie Wright + Signed Paperback Giveaway! 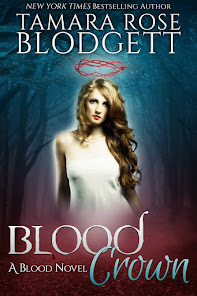 PreOrder TRB Titles: THE SAVAGE PROTECTOR, BLOOD REIGN & More! 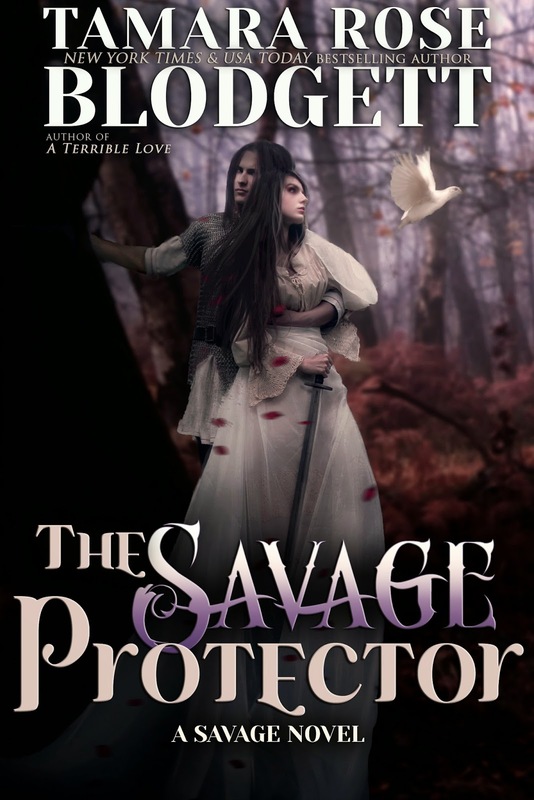 Where Oh Where is my THE SAVAGE PROTECTOR Teaser? Well... Right Here!